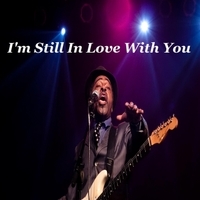 In "I'm Still In Live With You" passion, soul, and conviction lives in every note, and word that Vasti Jackson delivers, be it in the recording studio, in front thousands at concerts, or festivals around the world. "I'm Still In Love With You" is a testament to the fact that true love never dies. Passion lives forevermore, and grows stronger with every kiss, and embrace. You feel the intense rich soul from the very start until the last soothing phrase of this beautiful rhapsody. The sounds of "I'm Still In Love With You" warms your heart, and stimulates the celebration of romance.